Author, A. J. Llewellyn » Get Tame! 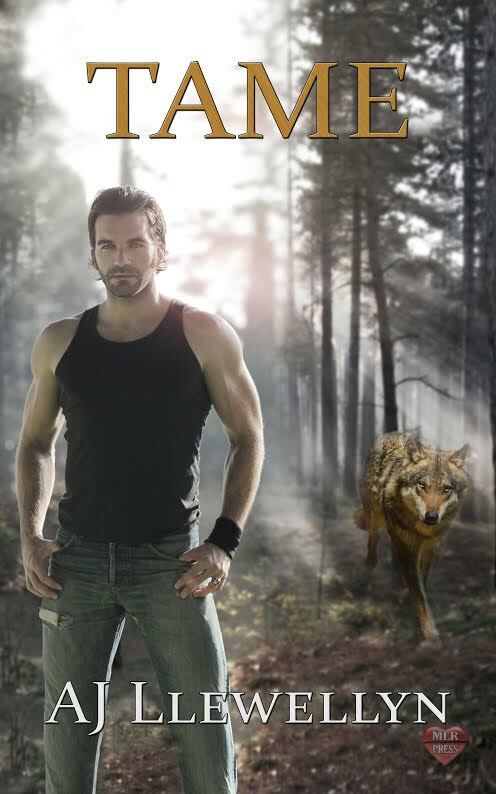 My HOT werewolf M/M romance TAME is out now at MLR Press! Grab you piping-hot copy TODAY! Ludo might be the most magnificent man Cavan’s ever met…but why does he say he’s…tame? It’s Halloween and LAPD cop Cavan Carmichael is expecting spooky things…this is LA, after all. But who could have predicted a late night animal abuse call would reveal a beaten, chained-up man in a garden shed? Unbelievably, these injuries heal fast and Cavan, who visits the recuperating man finds he is attracted and intrigued. But can he overlook such oddities as bristles under the man’s tongue or strange wolf hairs in his wounds? Is the most beautiful man Cavan has ever seen, really…tame?